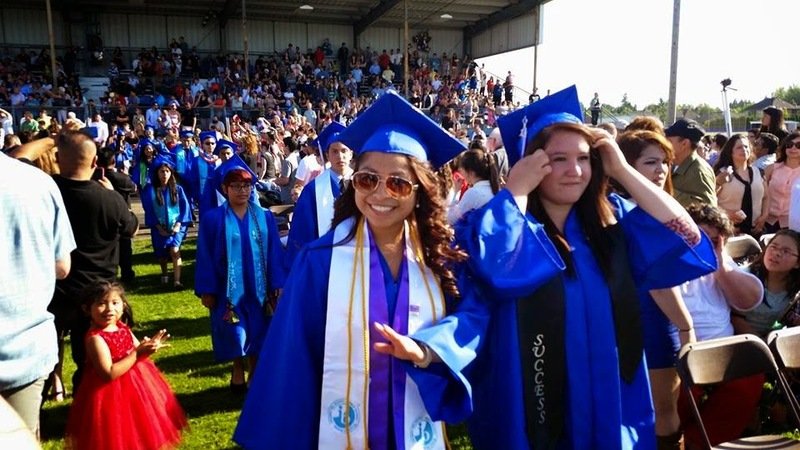 Woodburn College & Career Center is an award-winning, model program located in Woodburn, OR, which uses Path to Scholarships® to empower and launch students to success! 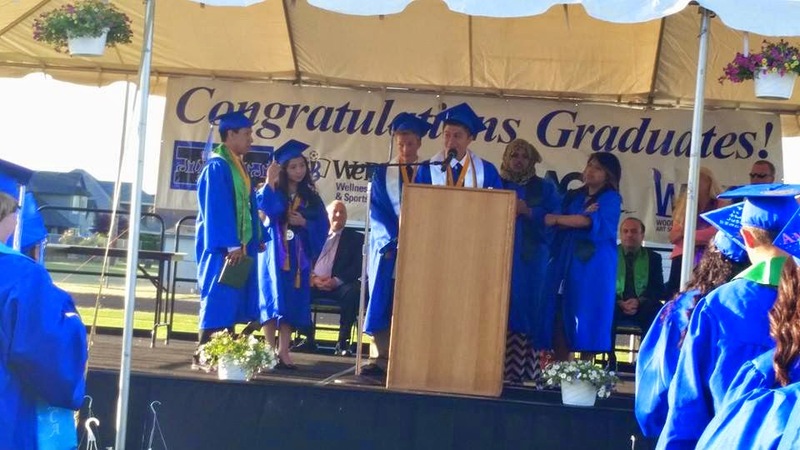 Woodburn School District and the Woodburn High School have been avid supporters of June Pichardo-McBride’s Path to Scholarships® Program, Book Series, and Workshops along with Edudaris® since 2000. Under the direction of Superintendent, Chuck Ransom, Parent & Community Outreach Coordinator, Stephen Price, College Specialist and Counselor, Mario Garza, and the Path to Scholarships® Core Certified Trainers: Erica Bonilla, J. Jesus Sandoval, Danika Zundel, Kenya Hyde, Sara Csaky, Jaime Valverde, Mario Garza, and Marnie Grimmell. These trainers attended a Three-Day Path to Scholarships® Trainer Seminar (TOT) that earned them a two-year certification to train other educators, parents, and students. 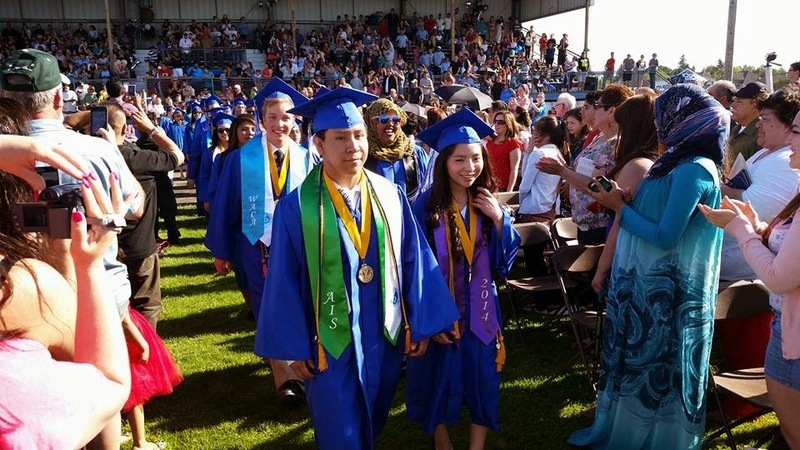 The award winning Woodburn College & Career Center (CCC) is a shared service for all small schools of the Woodburn High School campus (AIS, WAAST, WACA, WeBSS) and Success Alternative High School. 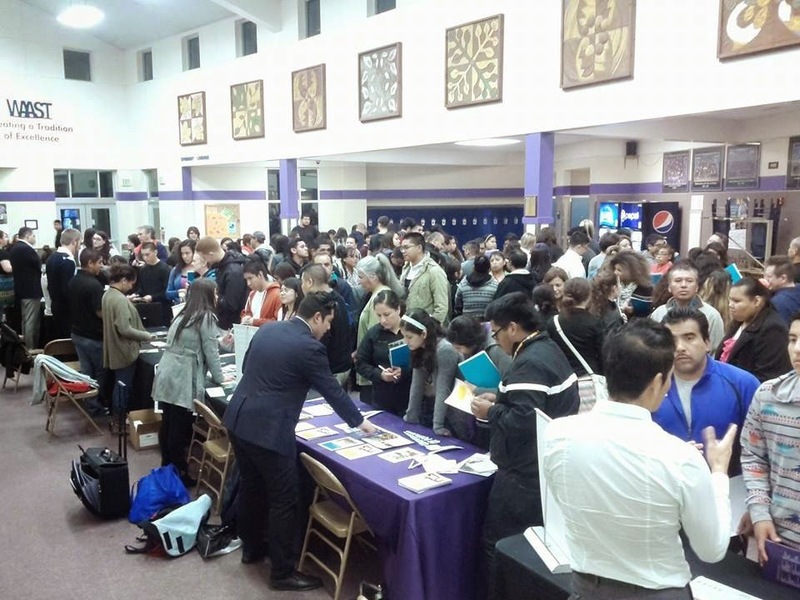 The CCC facilitates college, career, and scholarship support, information, activities, and experiences for students including monthly Path to Scholarships® workshops with ongoing assistance, college and career presentations, field trips to local colleges and universities in the area, College Night & College Fair, FAFSA/Financial Aid Night, and a Career/Technical Fair. 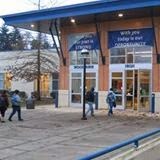 Woodburn College & Career Center (CCC) informative homepage http://bit.ly/1vfKP5k and Facebook page http://on.fb.me/RIzsTQ, alerts students to sponsored upcoming events, college visits, Path to Scholarships® Workshop dates, college fairs, and scholarships. The graduating class of 2014 has 340 students, who to date have earned over $2.8 million dollars in scholarships. Fifty seniors attended a Saturday, Path to Scholarships® workshop and are the primary recipients of the total scholarship money awarded. 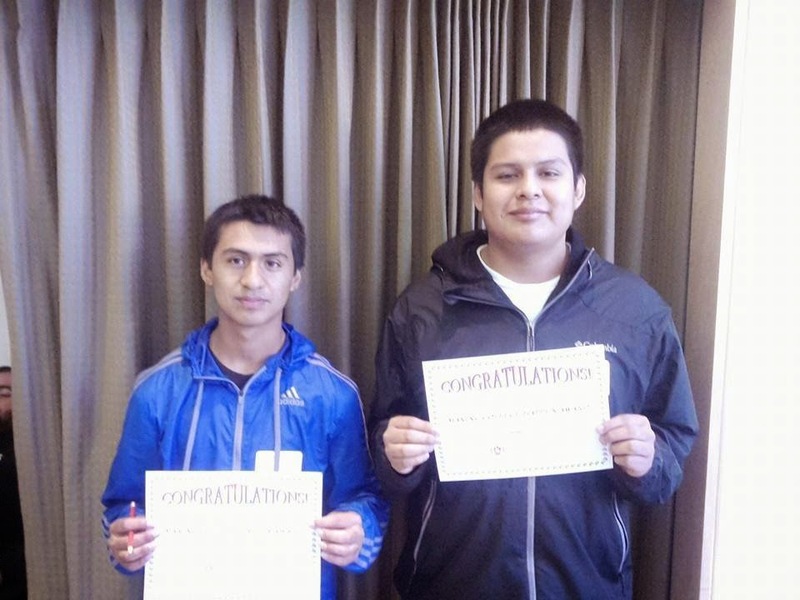 The graduating class of 2015 has 327 students, of which thirty-three percent (33%) have already attended a Path to Scholarships® workshop. The district provides the Path to Scholarships® workbooks for the students and compensates the trainers for their Saturday workshop time. 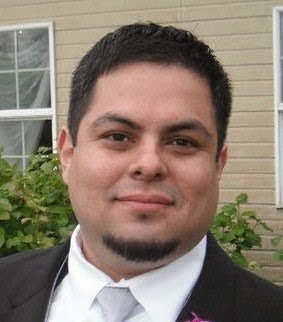 Mario Garza born in Portland, Oregon was reared in Hubbard, Oregon, the son of former migrant workers who were originally from Texas. He attended the University of Oregon on the full-tuition Underrepresented Minority Achievement Scholarship, where he received his B.A. in English in 1997. Mario went on to acquire his M.Ed. in Student Development Administration from Seattle University in 2003. He is expected to earn his M.A. in School Counseling from George Fox University in 2015. 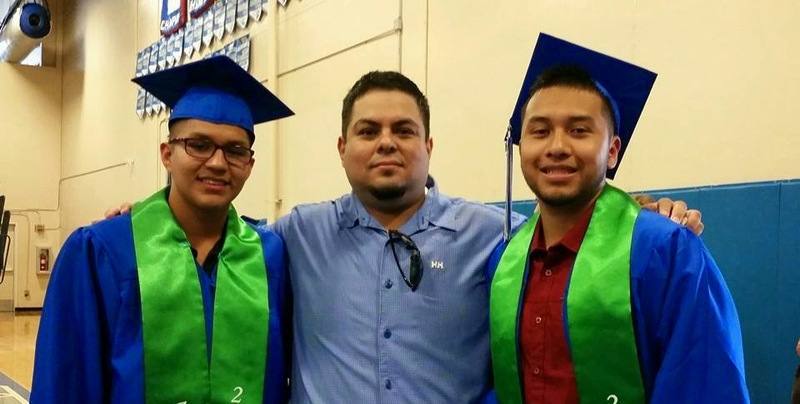 As the full-time College Specialist and Counselor, Mario Garza spends his days working with students individually, in small groups, and in classrooms assisting them with applications to college and for scholarships, applying to local grants, and recruiting for their new mentor program ASPIRE. Time spent with underclassmen and their parents, instills the dream of post-secondary opportunities, and provides information to get the families on the path to making their dreams come true! 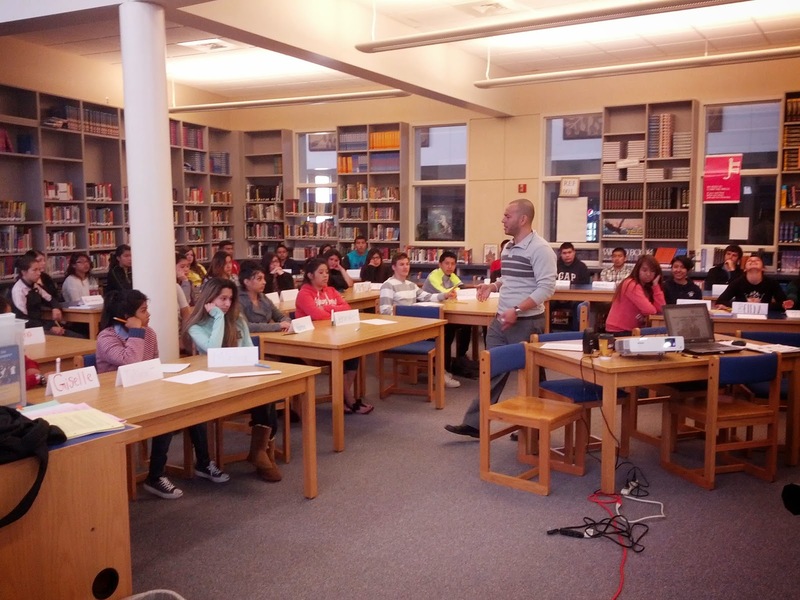 As the program grows, Mr. Garza looks forward to incorporating the Path to Scholarships® curriculum during advisory periods to reach even more students. The College & Career Center will be expanding in the 2014-15 academic year, with more computers available to the students and parents for Edudaris®, research, and applying to opportunities. 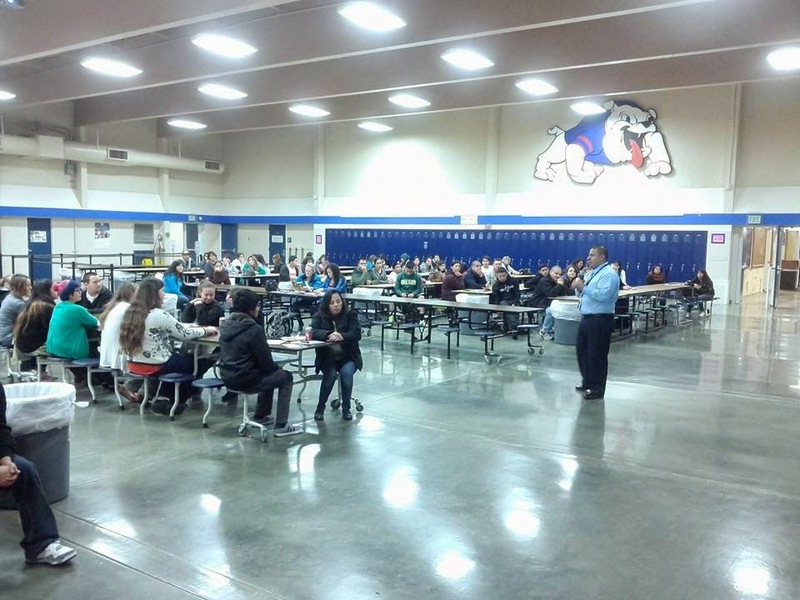 Using Path to Scholarships® to build their career, college, and scholarship foundation and winning portfolios, which allows them to successfully apply to college and for scholarships, Woodburn students are in the spotlight winning national, state, and local scholarships! Woodburn High School Graduation 2014 - Congratulations Seniors! !